The art of story has been around for centuries because it’s a fundamental way we make meaning as humans. 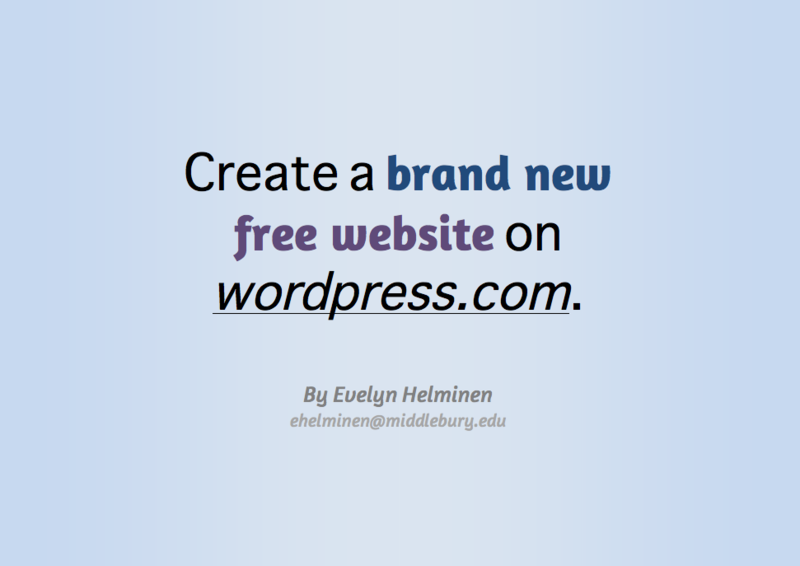 It’s the way we reflect, share, and learn both individually and collectively. Digital tools have made this process easier and more accessible, adding dimensions to the storytelling process and avenues through which to share locally and globally. 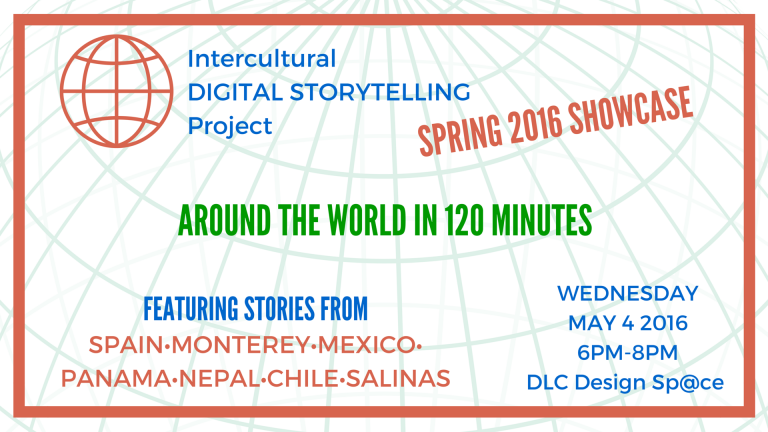 The six #IDSP16 Fellows invite you to share in their experiences around the world through a screening of their digital stories in a community showcase on May 4th, 2016 from 6-8pm at the DLC Design Space. 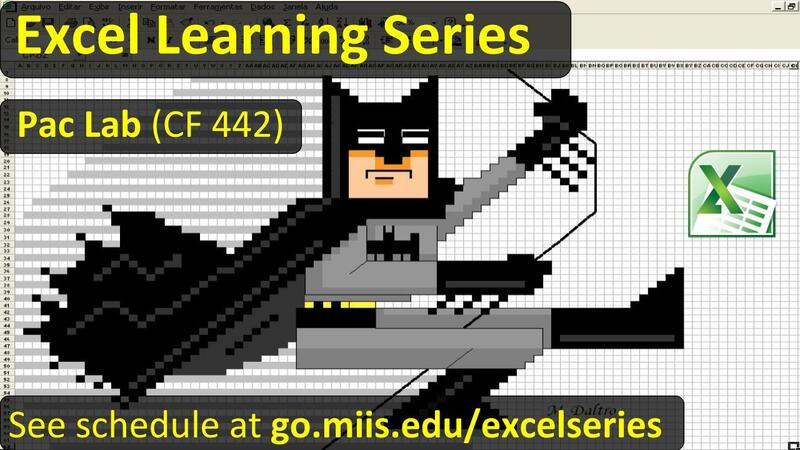 This interactive evening will offer a glimpse into storytelling and the fellowship process where reflection, immersion, inductive research, peer mentorship and digital media merge into story. 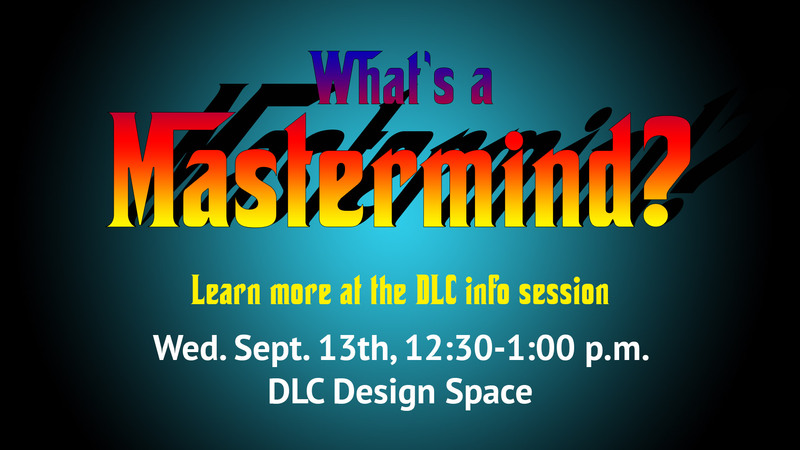 Come celebrate with us, experience some amazing stories, and interact with your peers. Light snacks will be served. 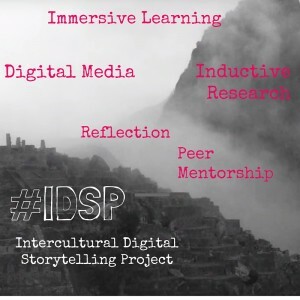 The Intrcultural Digital Storytelling Project, also known as #IDSP, was designed for students at the Middlebury Institute of International Studies at Monterey (MIIS) involved in immersive learning activities affiliated with their academic experiences. 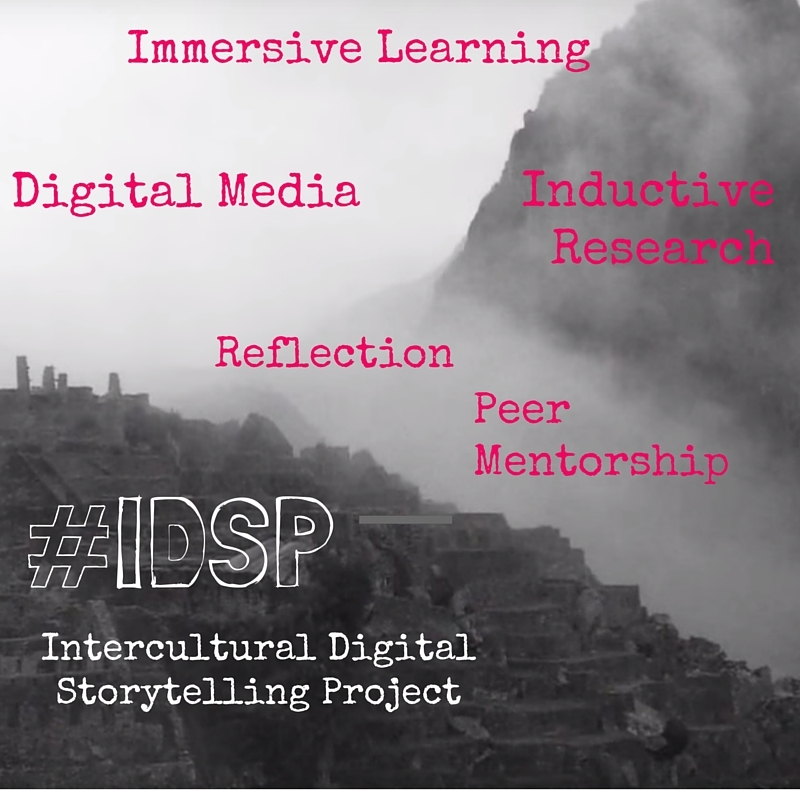 The IDSP Fellowship experience was designed to around 5 key competencies: immersive learning, inductive research, peer mentorship, reflection, and digital media. The year-long timeline supports fellows in by guiding them through the development of these skills.